BiB Ophthalmic Instruments | Our Optical Doctor service is the UK’s premier maintenance and repair service for all Ophthalmic instruments. Call 01438 740823 for service and repairs. 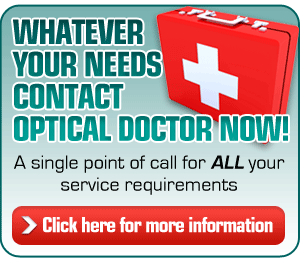 Optical Doctor provides a quick and efficient nationwide service for ALL* ophthalmic instruments. We offer repairs, servicing, calibration checks, and provide service/breakdown prevention contracts tailored to suit your every requirement. *The only exceptions are glazing and surfacing equipment. Instruments are at the heart of your business and they need regular servicing to prevent unwanted breakdown and ensure accurate diagnosis and results. To book your service, just contact us and tell us about the instrument you need servicing and we’ll get back in touch to arrange a mutually convenient time. If you need to service single items, it may be more cost-effective to take out an Annual Preventative Maintenance Contract (AMPC) that covers servicing for ALL your instruments. 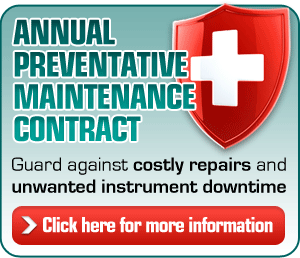 Why choose the Optical Doctor Annual Preventative Maintenance Contract? The Optical Doctor Annual Preventative Maintenance Contract (APMC) protects you and your practice against the unwanted effects of ophthalmic instrument breakdown. For a small annual fee, we will service ALL the ophthalmic instruments in your entire practice. As with all types of machinery, regularly serviced equipment breaks down less often and also works better, so an Optical Doctor APMC has the dual benefit of helping guard against breakdown and ensuring instruments are calibrated correctly so you can provide your customers with accurate prescriptions and diagnoses.